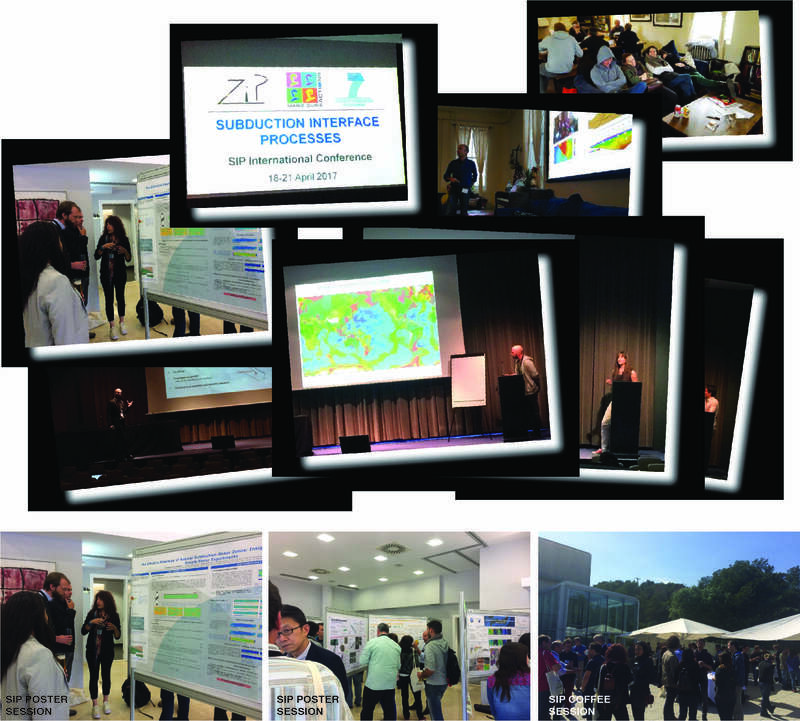 The Subduction Interface Processes – SIP – Conference (Barcelona, April 18-21, 2017) was organized in the frame of ZIP, with contribution by the Spanish National Research Council (CSIC) through the Barcelona Centre for Subsurface Imaging (Barcelona- CSI). It was a very pleasant, successful meeting at the Hotel Rey Don Jaime, Castelldefels (Barcelona). The Conference aimed at bridging the gap between the various Earth Science communities and enhancing future collaborations on subduction processes. 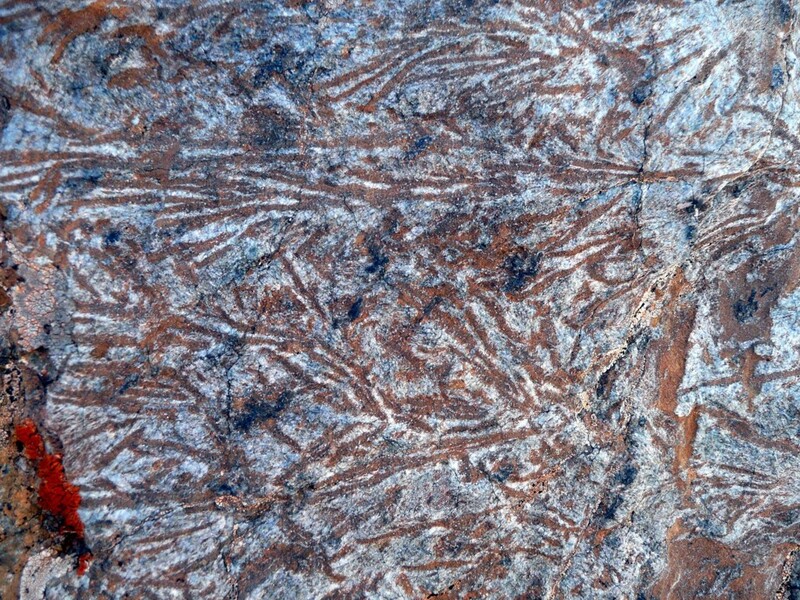 Contributions across different disciplines included surface processes, structural geology and geodynamics, petrology, rheology, geochemistry, geophysics and numerical modelling. Keynote presentations introduced each session theme, which ended with general discussion. The invited keynote speakers and leaders of the final discussions included S. Kodaira, L. Mc Neill, D. Fischer, J.M. Nocquet, S. Sobolev, K. Wang, A. Schubnel, H. Raimbourg, G. Abers and H. Marschall. This entry was posted in News on 25 August 2016 by Alexia Carrillo. ZIP @ EGU Vienna 2016 – Visit us! Several ZIP fellows and scientists contribute to this year’s EGU General Assembly in Vienna and will present their work between the 18th and 22nd of April. We have compiled all ZIP presentations below and are looking forward to your visit as well as fruitful discussions with you. 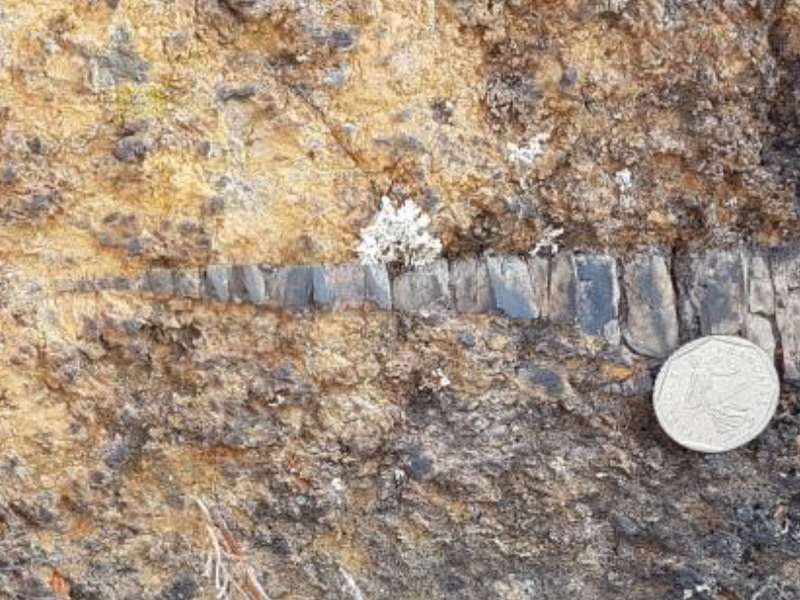 Insights into a fossil plate interface of an erosional subduction zone: a tectono-metamorphic study of the Tianshan metamorphic belt. This entry was posted in News on 29 March 2016 by Daniel Peters. Subduction zones are active geodynamic environments enabling crustal recycing into the mantle and generating new continental crust. 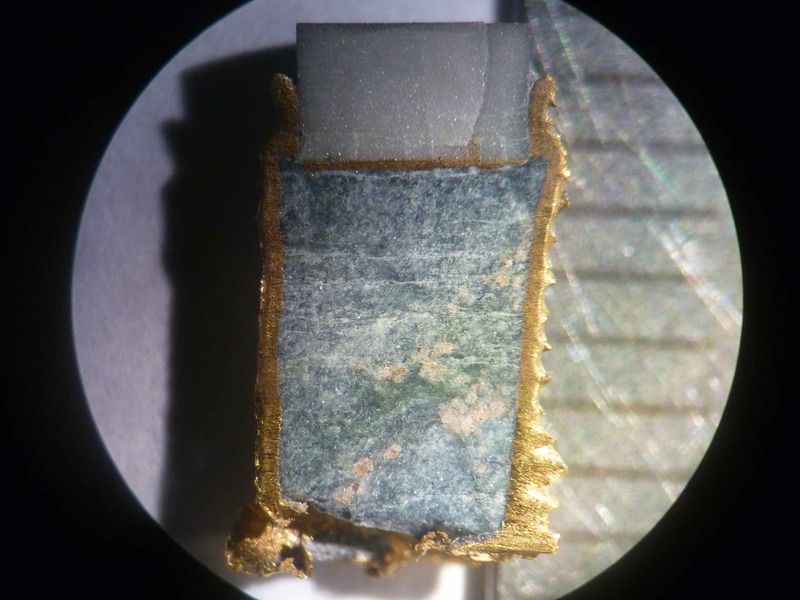 Of particular importance is the slab-mantle wedge system at 40-200 km depth. 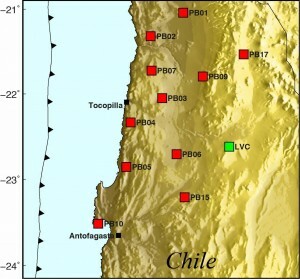 It is increasingly recognized that subduction materials are modified in this region by metamorphism, metasomatism and mechanical mixing with vast implications for the physico-chemical state of subduction zones. 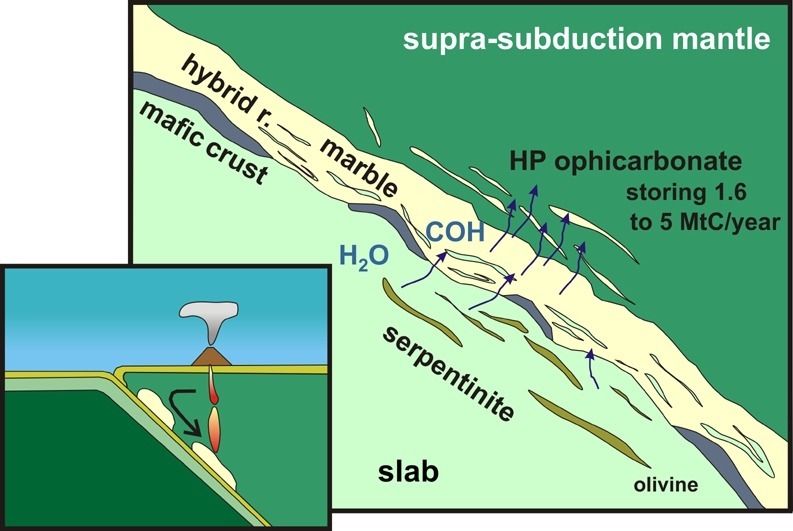 At the plate-interface of subduction zones, fluids, melts and rocks derived from subducting lithosphere interact with depleted mantle in a region of strong chemical and physical gradients. 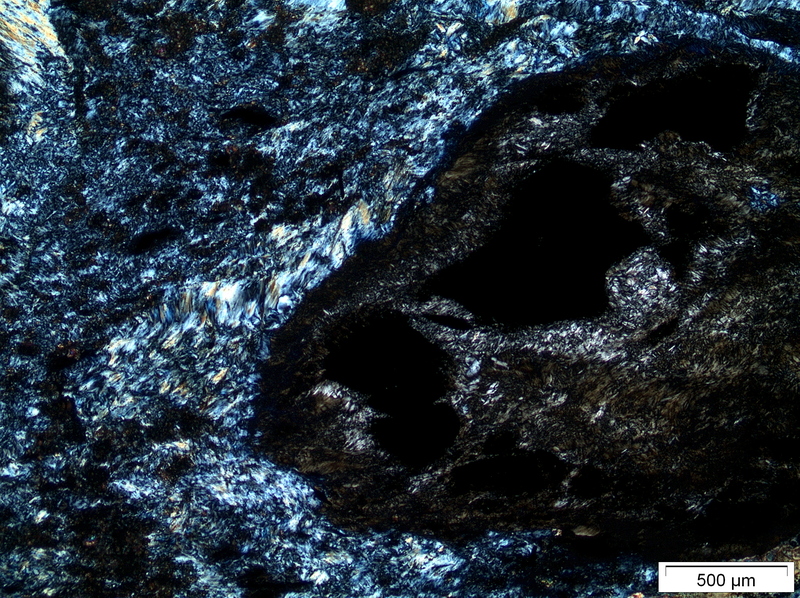 These interactions mediate planetary-scale volatile cycling, produce arc magmas and continental crust and yield modified subducted lithosphere and mantle-wedge peridotites whose chemical signals may persist in the deep Earth for billions of years. 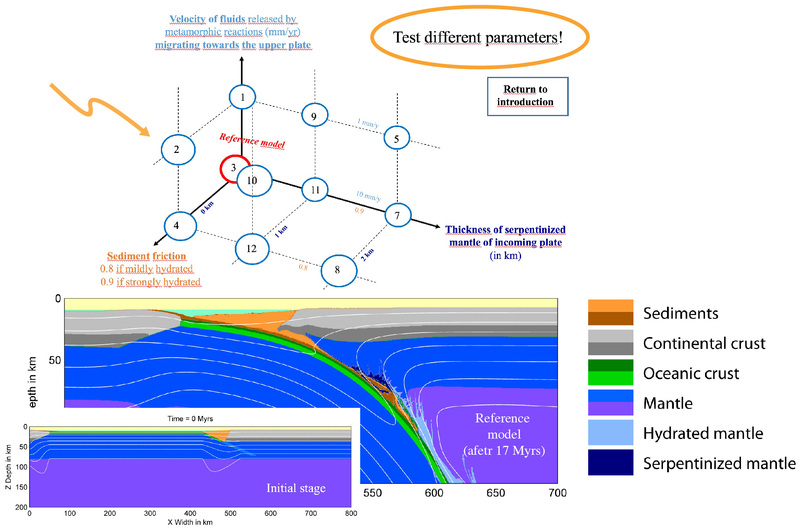 We welcome all contributions from geochemistry, petrology, experimental, modeling and field studies that address the major processes operating in the subduction system through geologic time from trenches to depths of ~100 km and beyond. This entry was posted in News on 14 March 2016 by Daniel Peters. 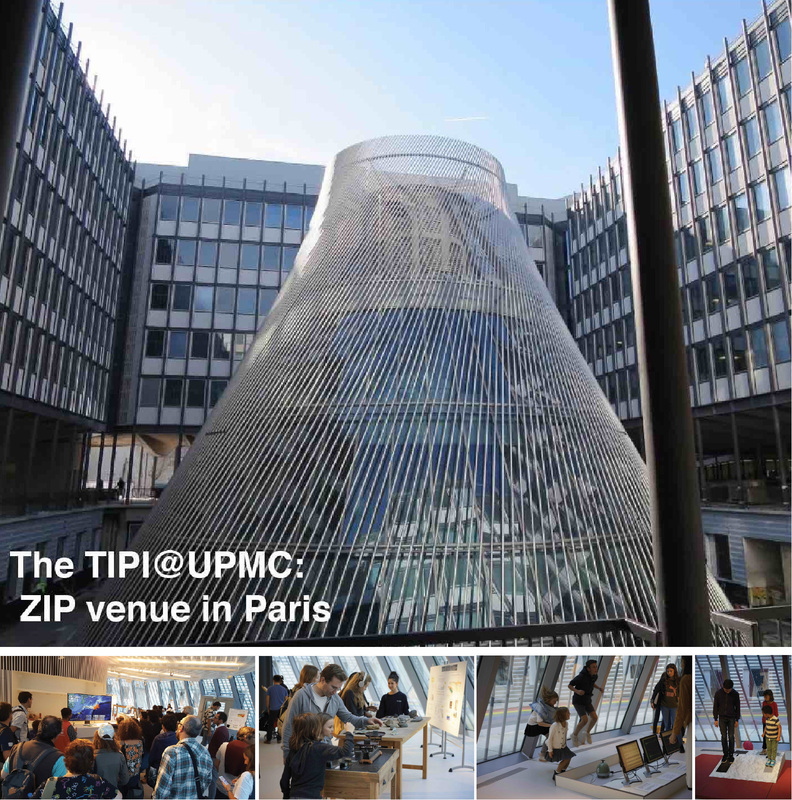 The ZIP project will hold a meeting prior to the EGU in Vienna on April 17th and interested scientists and students are welcome to participate. 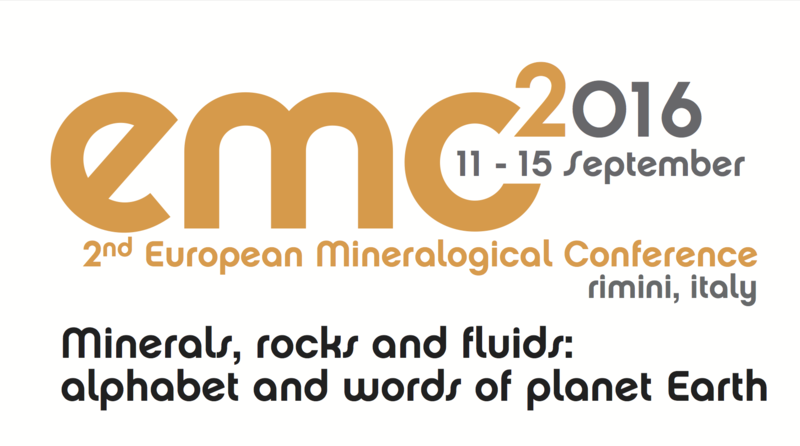 This informal mini-workshop will focus on intermediate-depth seismicity but also on what plate interface lithologies might look like, how they react and deform. ZIP fellows and scientists will give insights into recent research projects and subsequent discussions are intended to foster cross-disciplinary interactions between scientists. For a detailed program please see the attached PDF file. The meeting will take place at the Gasthaus Stafler (5 minutes walk from Meidling Hauptstrasse station (line U4)) and start at 14:30 local time.